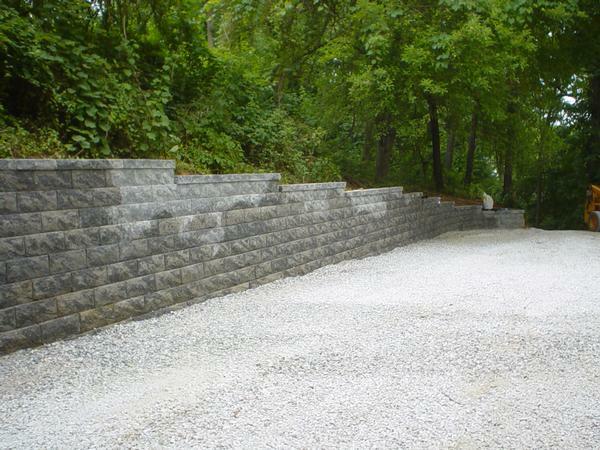 Big retaining wall using the straight faced Keystone Wall System. This is the Natural Onyx Color. 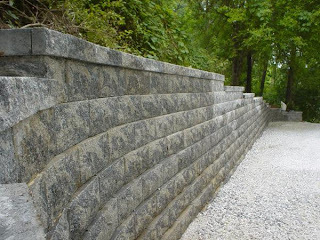 Keystone is the best bang for the buck retaining wall. Super Heavy Duty WALL! Retaining Walls,Retaining Wall In Branson Mo I am using in retaining walls. Use the flat spaces for an herb garden, salad/lettuce garden, flowers or trailing ground covers.